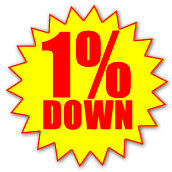 1% Down, Easy Payment Plans, Serving Maryland For Over 65 Years 410-727-BAIL (2245). No one expects to be arrested so when such incidents occur, it can financially burden your friends and family. 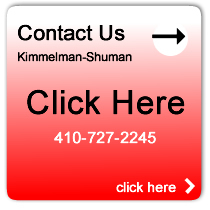 For this reason Kimmelman-Shuman offers down payments on bonds as low as one percent (1%) and easy payment plans for approved applicants. 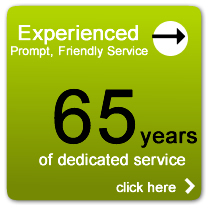 has established itself in the community by providing prompt, friendly and knowledgeable service for over 65 years. 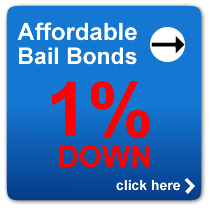 All of our bail bond agents are veteran employees that have a minimum of 20 years experience in the industry. That is our way of guaranteeing that your situation will be handled by true professionals.